Sure, just give me your account password and I’ll get right on it—not! Now if it was me, I’d ask Facebook to help find the culprit because a bunch of clueless Facebook friends can’t do Jack. (Taitz has 5,403 “friends” on Facebook.) Perhaps she should create a more imaginative password than “h8obama” (just kidding). As of this writing, 45 people clicked “Like” on this post, and I don’t know whether they like that she got her account compromised or they are trying to express sympathy. Once she gets her White House press credentials, she can ask Jay Carney about it. That’s the score (birther court losses against wins) on the Birther Scorecard as of today. That number does not include most of the 50 lawsuits filed by Keith Judd that typically don’t amount to much, being summarily dismissed. 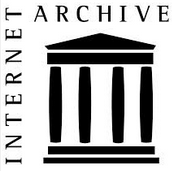 He has been found to be a vexatious litigant and prohibited from filing in Louisiana, Mississippi , Tennessee and Texas (where Judd is presently incarcerated). We noted Judd primarily for his representation by Orly Taitz in some California eligibility cases. Judd filed three lawsuits before in Iowa federal courts, all dismissed. In what may be a first for Judd (at least so far as I can tell), he filed a May 9, 2013, suit, in Polk County, Iowa, state court according to an article in the Des Moines Register. 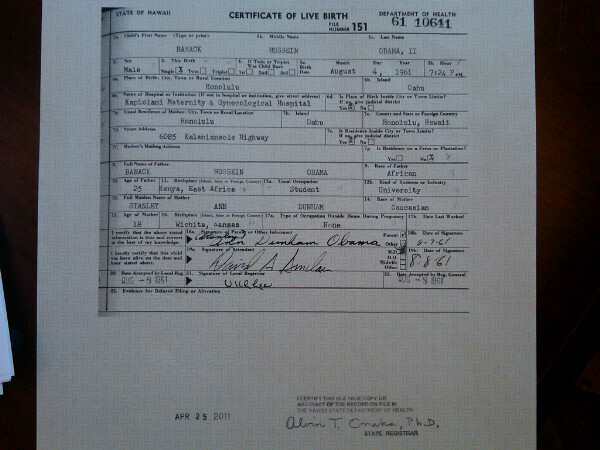 It says something about Obama being born in Kenya. The suit also claims that Judd has similar cases pending in all 50 states. 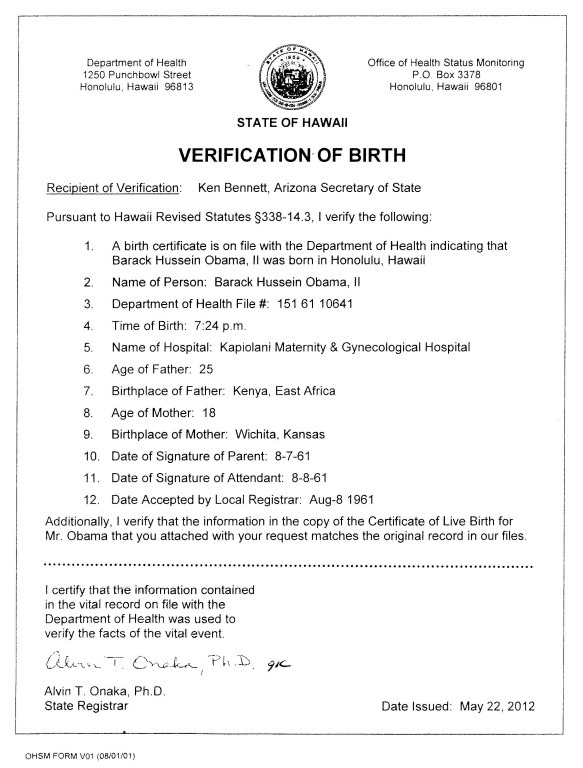 I checked his Vermont case and it had nothing to do with Obama’s eligibility. This case wasn’t counted in the 50. 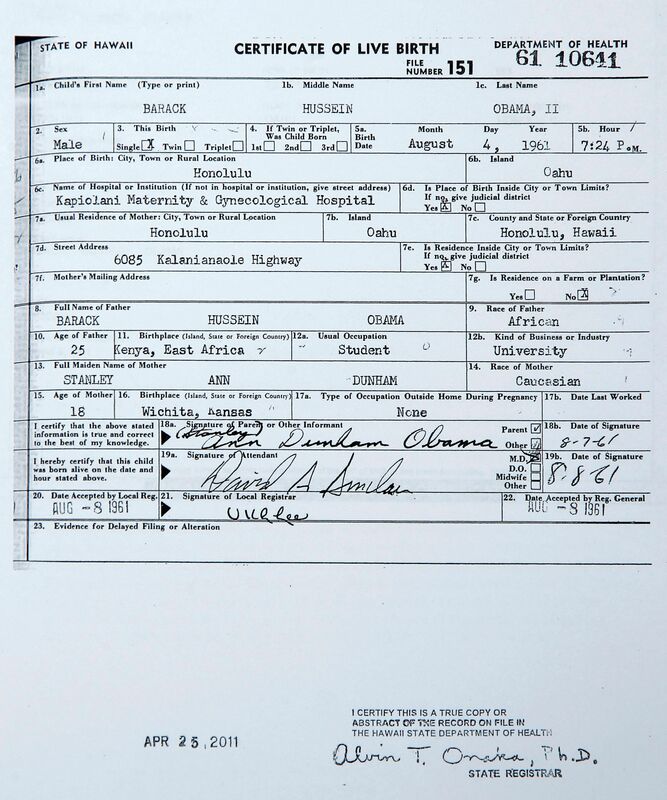 White House Press Secretary Jay Carney compared nonsense politicized questions about Benghazi by Republicans to questions about the President’s birth certificate. The case of Melendres v. Arpaio was decided Friday with Judge Snow issuing a scathing 142-page decision describing misconduct at the Maricopa County Sheriff’s Office, led by “America’s toughest sheriff ™” Joe Arpaio. A number of news organizations, including the New York Times, is covering the story. Singling people out for traffic stops and detention because they are Latino is unconstitutional and just plain un-American. Let this be a warning to any agency trying to enforce the “show me your papers” provision of SB 1070 and similar laws—there is no exception in the Constitution for immigrant enforcement. While immigrant rights is usually off topic for this blog, Sheriff Arpaio is such a central figure in the birther controversy that something of this importance, particularly as it relates to race issues, cannot be overlooked. Arpaio’s attorney says they will appeal the decision. The lawsuit of McInnish v. Chapman is the birther’s best hope these days. Sometimes it can take a while to locate exactly what you want. Here are the briefs before the Alabama Supreme Court in McInnish v. Chapman. The issue is whether Alabama Secretary of State Chapman has a duty to verify the eligibility of candidates for President of the United States and whether the Alabama “Jurisdiction-stripping statute” precludes the courts from hearing the case. There is a long string of cases, going back to Donofrio v. Wells in 2008 where state courts have ruled that their secretaries of state do not have such a duty. Are the laws in Alabama different? 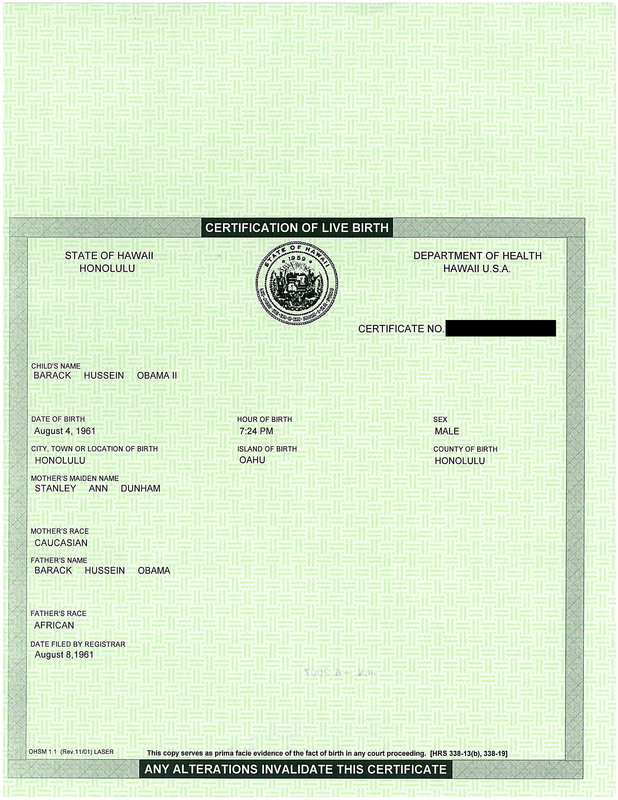 Is the presence of birther sympathizers on the Alabama Supreme Court significant? We shall see. The Alabama Supreme Court upheld the lower court decision. The Secretary of State had no obligation to investigate. 1Spencer Connerat brought eligibility suits against Barack Obama in Florida. The previous article, “Crackpotting natural born citizenship” exceeded the limit of 500 comments, and this is primarily an article to hold the overflow. I did want to make one comment in general about the topic. To my knowledge few cases have ever been heard in court about the presidential eligibility of a person born US citizens outside of the United States. The closest we have is the complicated case of John McCain, in which Judge Alsup said in his decision that he thought McCain likely to be eligible. In the case of US. v. Wong, the court used reasoning that concluded that Mr. Wong was born a citizen under the principles of the common law of England, and pretty much all legal authorities consider the question of persons born US citizens in the US settled as to people like Wong (they are eligible). The problem with Supreme Court case citations and authorities with regard to the foreign born, is that no case to my knowledge ever needed to distinguish between “born citizen” and “natural born citizen” in order to reach a decision. This is because the only distinction at law in the United States is in regard to eligibility of the President. So when, for example, a court says that there are only two sources of citizenship, birth and naturalization, they are not necessarily analyzing that formula for potential US Presidents. It may well be that someone is, as one commenter here put it, both natural born and naturalized. Dicta is generally considered less authoritative than the argument that leads to the decision, and the decision itself. These side remarks and observations are not, so it is thought, so carefully reasoned or precisely crafted as the essential parts of the decision. In any discussion of the subject, one should consider how carefully the authority cited might have been speaking in the context in which we cite them.